If it's good, it can always be even better. 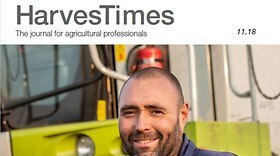 Latest issue of HarvesTimes is now published. AXION 900. Dare to compare. Everything at a glance. Current and historical product and company videos. 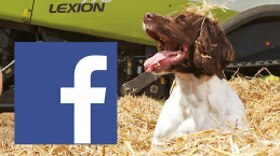 CLAAS UK have launched their new Facebook page. 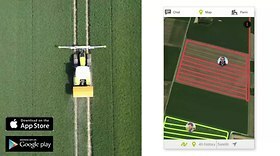 Follow the link and LIKE our page to keep up to date with all things CLAAS. CLAAS has built its 40,000th JAGUAR model at the Harsewinkel plant. Since the start of production of its first JAGUAR model series in 1973, the company has developed into the world market leader in self-propelled forage harvesters.